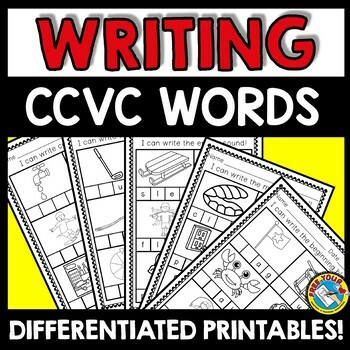 This resource pack is a great tool to practice writing ccvc words in a differentiated way! 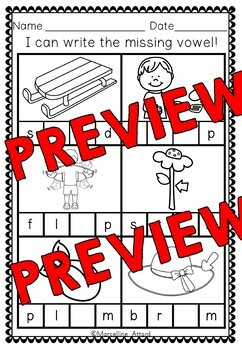 Included are 30 printables containing clear and attractive pictures! CVC WORDS: SHORT VOWEL CLIP CARDS : OVER 75 CARDS! 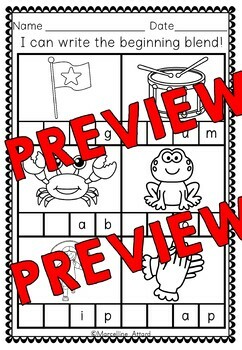 PHONICS SOUNDS: AI AND AY VOWEL TEAM PACK: PRINTABLES, PUZZLES AND CLIP CARDS! PHONICS SOUNDS: OI AND OY VOWEL TEAM PACK: PRINTABLES, PUZZLES AND CLIP CARDS! 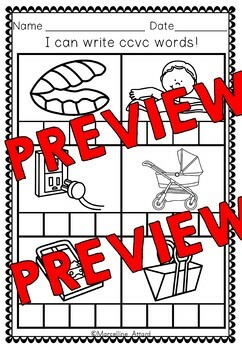 b and d REVERSAL RESOURCE PACK - B AND D PRINTABLES, CLIP CARDS, PUZZLES & MORE!